From American Grit co-star, former Marine Gunnery Sergeant Tee Marie Hanible comes the story of how she became a warrior...and how you can do it, too. 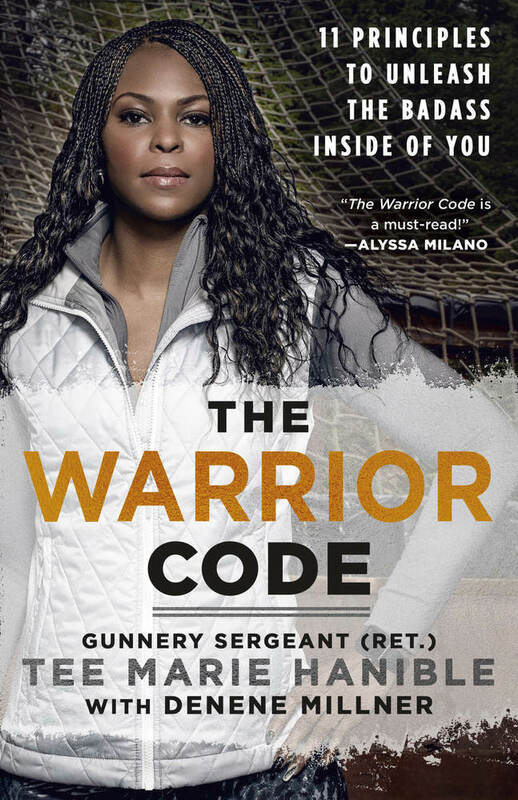 In The Warrior Code, entrepreneur, philanthropist, reality star, and retired Gunnery Sergeant Tee Marie Hanible serves up eleven principles to awaken your inner badass and thrive in the face of adversity. After surviving the death of her father, enduring foster care, and being expelled from school, Tee joined military reform school, where she began uncovering her inner warrior. As part of one of the first female classes of recruits to complete the Marine Corps Crucible and the Marine Combat Training, and as the only woman to deploy with her unit to Iraq in 2003, Tee tested her mettle and learned the key to becoming an unbreakable woman. 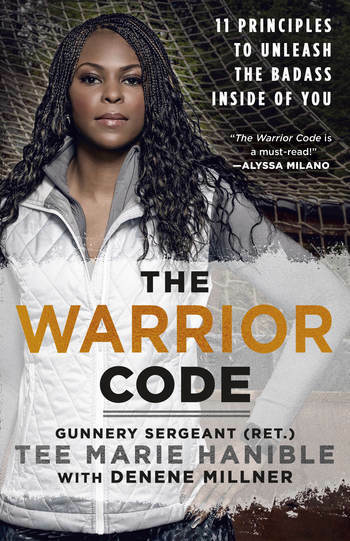 With insightful honesty and wisdom, and set against the backdrop of Tee’s life, The Warrior Code will help you understand that things can beat us back from realizing our true potential...but the key is finding the way to realize one’s own innate strength. Recently retired from the U.S. Marines after nearly two decades of service, Tee Marie Hanible became the first female military expert on “American Grit.” She founded Operation Heroes Connect, an organization that partners service members and veterans as mentors for at-risk youth. In 2012, she was featured in the Newsweek magazine “Heroes Edition.” She was the National Veteran's Chair for the Women's March and is currently an Executive Board member of the DC chapter. The Warrior Code is her first book.